Longtime Run SMART Project customer Rusty Smith had another great outcome. This time he took advantage of great weather in NYC. 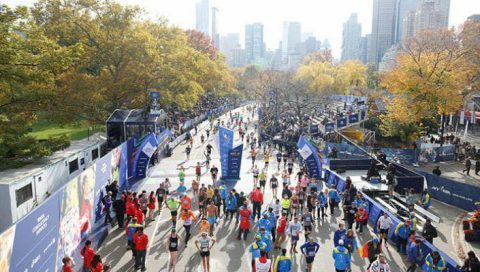 I used your plan (with my coach John Carstens) to train for a 3:20 NYC Marathon time but I ended up running a 3:09!! That’s a PR for me by 2 minutes! I thought my PR days were over! I can’t tell you how shocked and elated I am with the results. It was the greatest race of my life. Honestly, it felt like flying throughout most of the race. My plan was to run by feel and put some time in the bank, and then slow down when I felt fatigued. But I didn’t feel that way until mile 21-22… and then I was too close to a PR to give up! It was simply a magical race. Thank you, Thank you, Thank you for the work you’re doing and the excellent training plans you provide. “The hay is in the barn !”- Coach B. Rosetti. Spend as little time on your feet as possible the next few days and rest those legs. Spend the next two days doing mental training. What’s your goal? 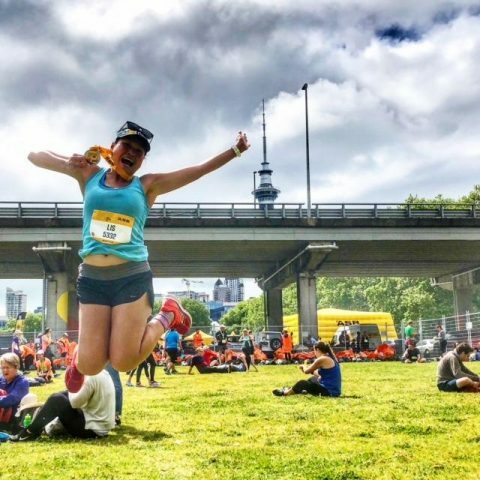 How do you want to feel at mile 5, 10, 15, 20, 25? Visualize the last 0.2 in your head. Believe in yourself. You are ready! Thank you Run S.M.A.R.T for helping me achieve a milestone marker in my life. 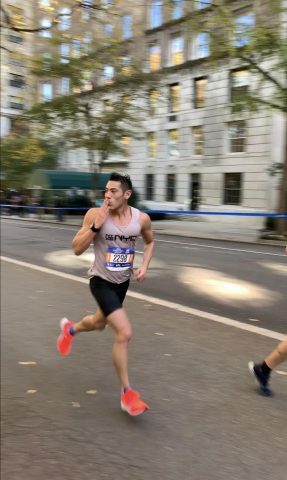 I never thought I was a “runner” who could make it 13.1 miles, yet on Sunday I did just that. Not only that, but i met my goal of finishing with a time better than 10 min miles. It wasn’t the best run but it was perfect just the same. I’m so proud of myself. The first 16km of the course was hillier than expected, the last 10km was windy and warm, Hahaha. Now it all made sense to me in the training – race pace , threshold pace etc. I’ve learned a lot from this race but I didn’t feel exhausted at all after 30km. Legs were heavy but my breathing was perfectly okay. I felt physically stronger than ever but my mindset is going slower than my legs – the fear of hitting the wall. 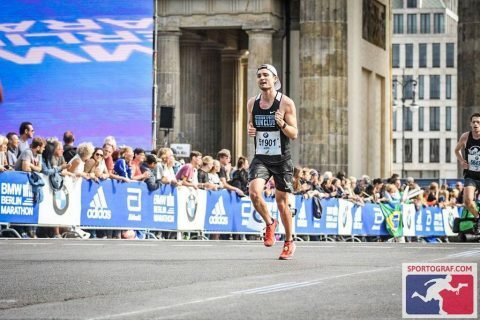 I should’ve pushed a bit harder but will do in my next race, therefore I wanna do more marathons to prepare my mindset for it. Having lived in 16 states and several foreign countries along with my years of competing in three World Championships, two Olympics, and visiting 30 foreign countries, I had a good opportunity to see how specific ingredients become associated with success. 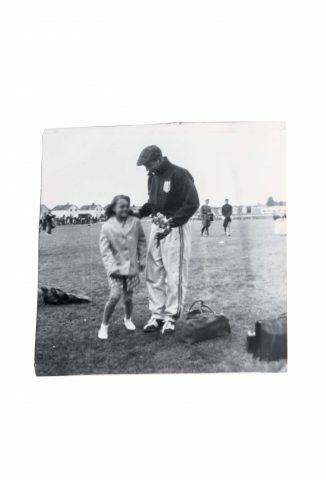 A lot of my opinions are based upon over 50-years of coaching Olympians, collegians and individuals of all ages and various walks of life, including a man I coached for 5-years while he served time in a state prison. 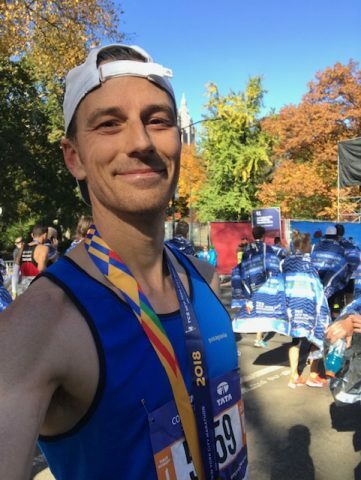 Scott Alford set a goal to qualify for the 2020 Boston Marathon. 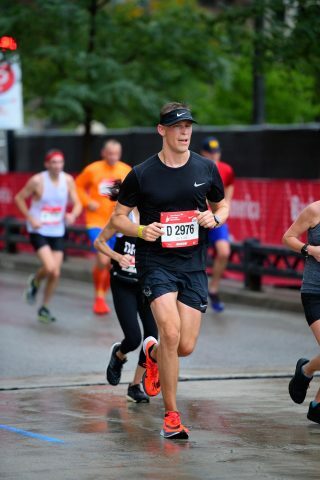 The 43-year-old from Chicago signed up for private coaching back in January and got matched with Run SMART Project coach Gary Berard. He needed 3:25 to BQ but was looking for more like 3:22 for insurance. 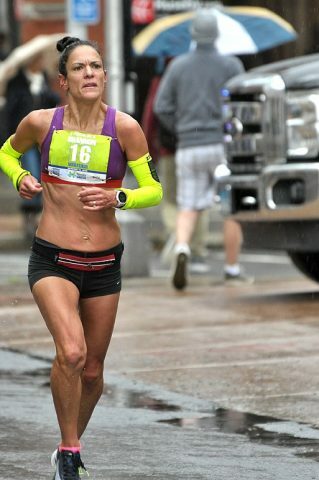 Cory Benson won her age group at the Hartford Marathon and set a lifetime personal best. 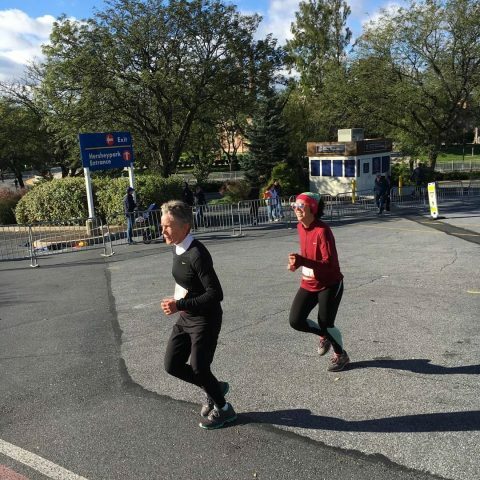 The 61-year-old from Newtown, CT finished in 3:30:28. Shannon Siragusa finished first masters female at the Hartford Marathon. 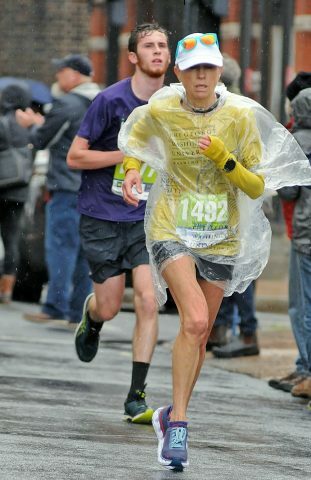 The 43-year-old from West Simsbury, CT negative split (out in 1:28:00) her way to a new PR. Her official time was 2:54:57. [Full Results] She even managed to kick it in the final 1/2 mile at a 5:12 per mile clip.